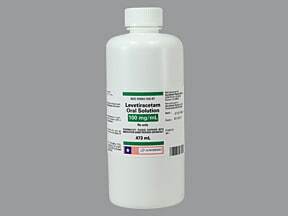 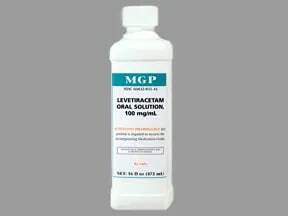 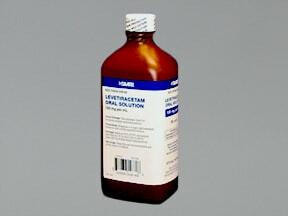 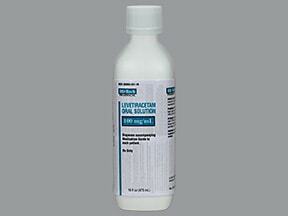 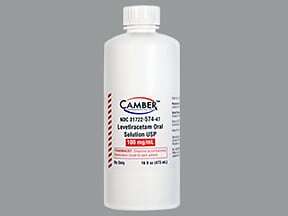 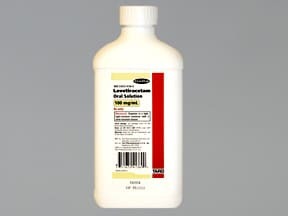 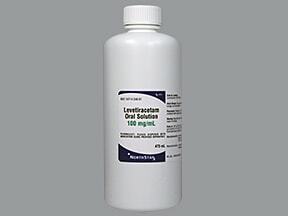 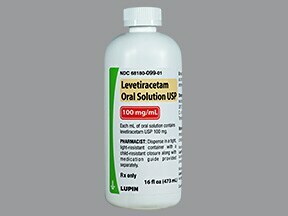 What conditions does Levetiracetam treat? 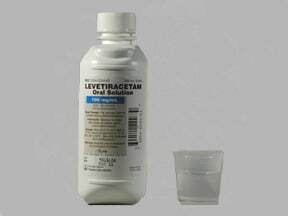 List Levetiracetam side effects by likelihood and severity. 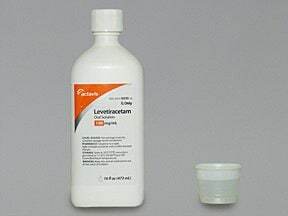 What should I know regarding pregnancy, nursing and administering Levetiracetam to children or the elderly? 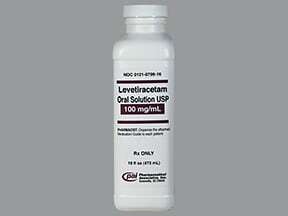 Does Levetiracetam interact with other medications? 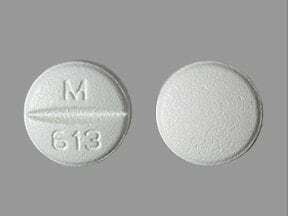 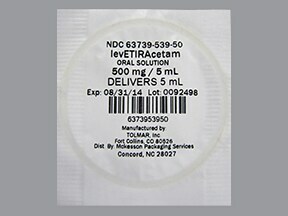 This medicine is a white, round, scored, film-coated, tablet imprinted with "M 613". 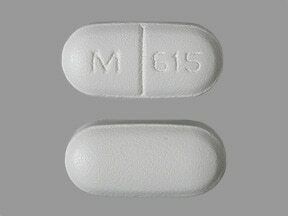 This medicine is a white, oblong, scored, film-coated, tablet imprinted with "M 615". 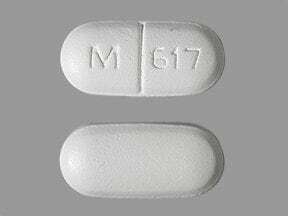 This medicine is a white, oblong, scored, film-coated, tablet imprinted with "M 617". 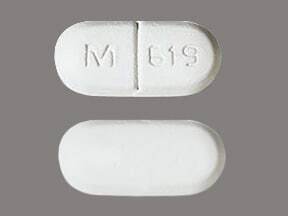 This medicine is a white, oblong, scored, film-coated, tablet imprinted with "M 619". 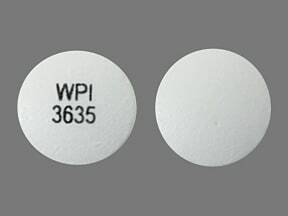 This medicine is a white, round, film-coated, tablet imprinted with "WPI 3635". 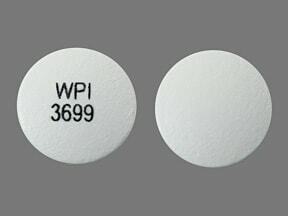 This medicine is a white, round, film-coated, tablet imprinted with "WPI 3699". 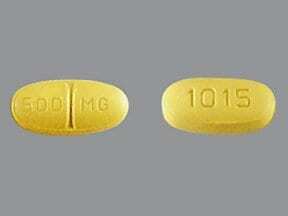 This medicine is a yellow, oval, scored, film-coated, tablet imprinted with "500 MG" and "1015". 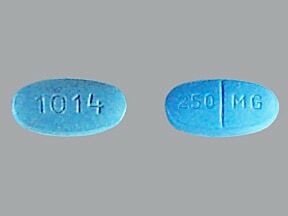 This medicine is a blue, oval, scored, film-coated, tablet imprinted with "250 MG" and "1014". 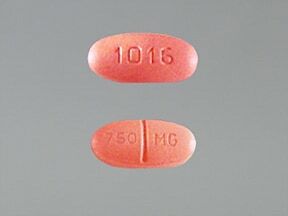 This medicine is a orange, oval, scored, film-coated, tablet imprinted with "750 MG" and "1016". 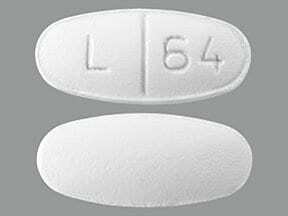 This medicine is a white, oval, scored, film-coated, tablet imprinted with "L 64". 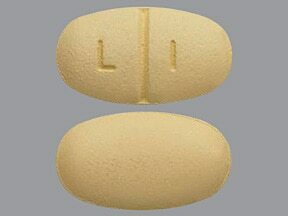 This medicine is a yellow, oval, scored, film-coated, tablet imprinted with "L 1". 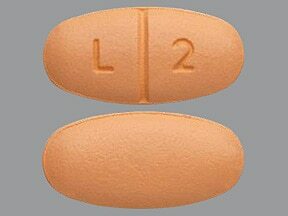 This medicine is a orange, oval, scored, film-coated, tablet imprinted with "L 2". 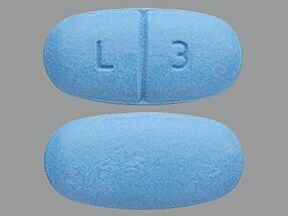 This medicine is a blue, oval, scored, film-coated, tablet imprinted with "L 3". 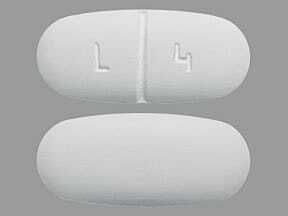 This medicine is a white, oval, scored, film-coated, tablet imprinted with "L 4". 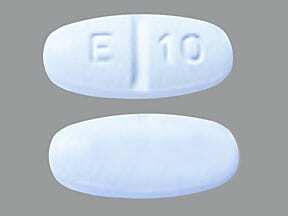 This medicine is a blue, oval, scored, film-coated, tablet imprinted with "E 10". 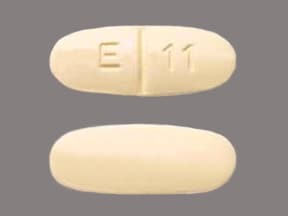 This medicine is a yellow, oval, scored, film-coated, tablet imprinted with "E 11". 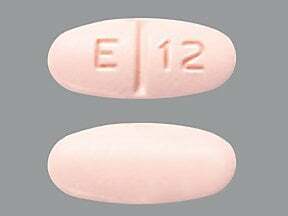 This medicine is a orange, oval, scored, film-coated, tablet imprinted with "E 12". 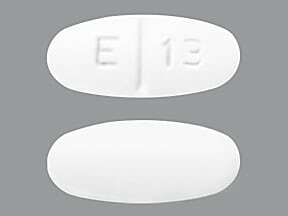 This medicine is a white, oval, scored, film-coated, tablet imprinted with "E 13". 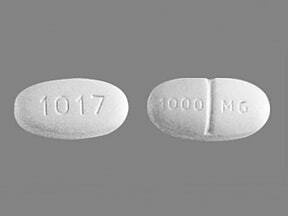 This medicine is a white, oval, scored, film-coated, tablet imprinted with "1000 MG" and "1017". 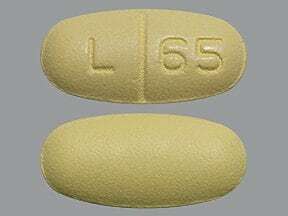 This medicine is a yellow, oval, scored, film-coated, tablet imprinted with "L 65". 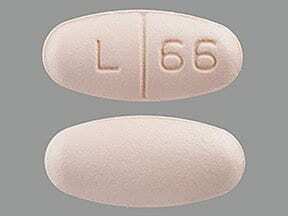 This medicine is a pink, oval, scored, film-coated, tablet imprinted with "L 66". 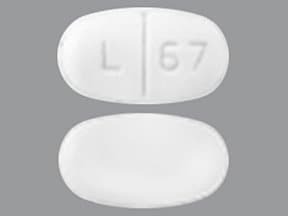 This medicine is a white, oval, scored, film-coated, tablet imprinted with "L 67". 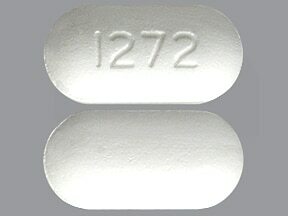 This medicine is a white, oblong, film-coated, tablet imprinted with "1272". 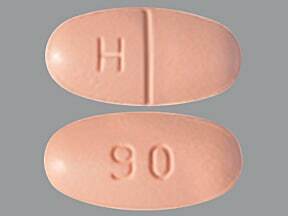 This medicine is a orange, oblong, scored, film-coated, tablet imprinted with "H" and "90". 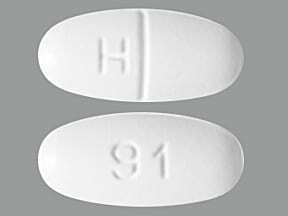 This medicine is a white, oblong, scored, film-coated, tablet imprinted with "H" and "91". 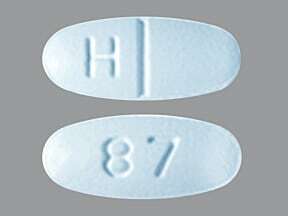 This medicine is a blue, oblong, scored, film-coated, tablet imprinted with "H" and "87". 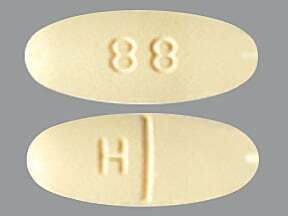 This medicine is a yellow, oblong, scored, film-coated, tablet imprinted with "H" and "88". 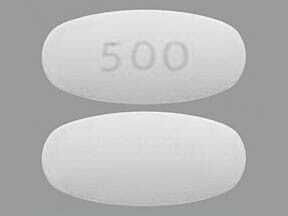 This medicine is a white, oblong, film-coated, tablet imprinted with "500". 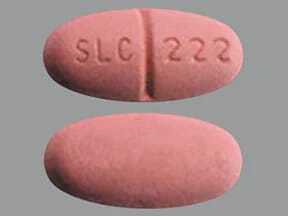 This medicine is a pink, oblong, scored, film-coated, tablet imprinted with "SLC 222". 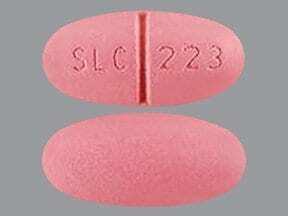 This medicine is a pink, oblong, scored, film-coated, tablet imprinted with "SLC 223". 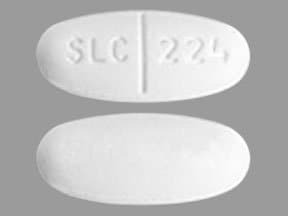 This medicine is a white, oblong, scored, film-coated, tablet imprinted with "SLC 224". 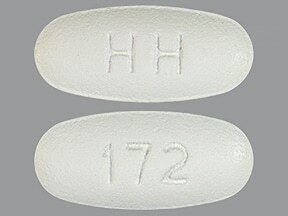 This medicine is a white, oval, film-coated, tablet imprinted with "HH" and "172". 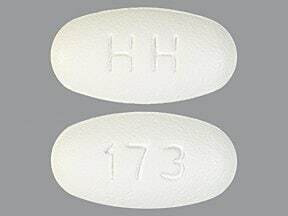 This medicine is a white, oval, film-coated, tablet imprinted with "HH" and "173". 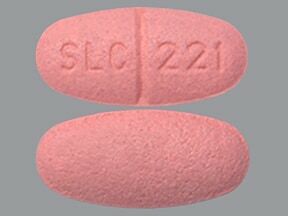 This medicine is a pink, oblong, scored, film-coated, tablet imprinted with "SLC 221". 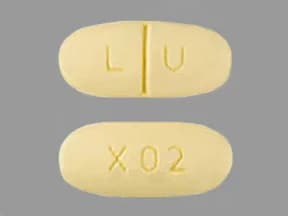 This medicine is a yellow, oblong, scored, film-coated, tablet imprinted with "L U" and "X 02". 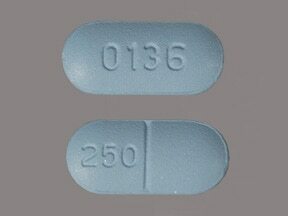 This medicine is a light blue, oblong, scored, film-coated, tablet imprinted with "250" and "0136". 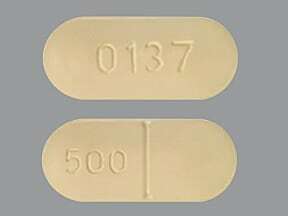 This medicine is a yellow, oblong, scored, film-coated, tablet imprinted with "500" and "0137". 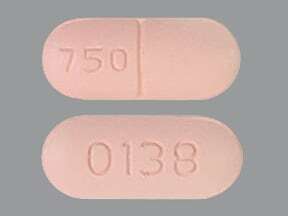 This medicine is a light orange, oblong, scored, film-coated, tablet imprinted with "750" and "0138". 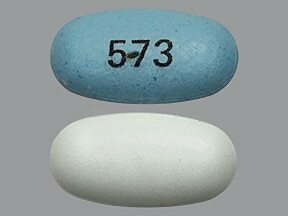 This medicine is a white blue, oval, film-coated, tablet imprinted with "573". 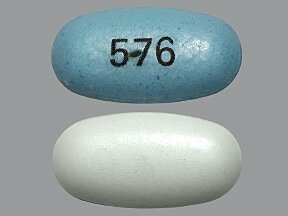 This medicine is a white blue, oval, film-coated, tablet imprinted with "576". 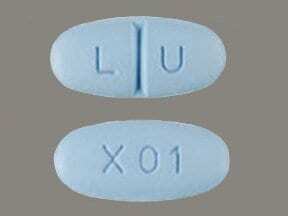 This medicine is a blue, oblong, scored, film-coated, tablet imprinted with "L U" and "X01". 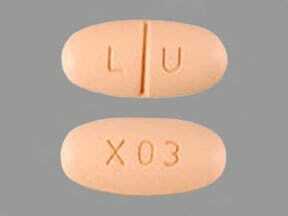 This medicine is a orange, oblong, scored, film-coated, tablet imprinted with "L U" and "X 03". 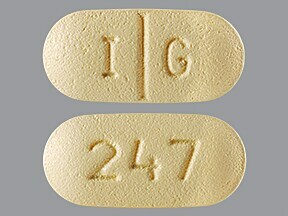 This medicine is a yellow, oblong, scored, film-coated, tablet imprinted with "I G" and "247". 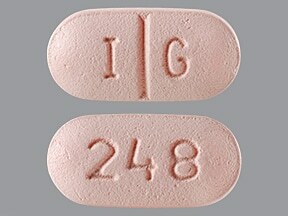 This medicine is a pink, oblong, scored, film-coated, tablet imprinted with "I G" and "248". 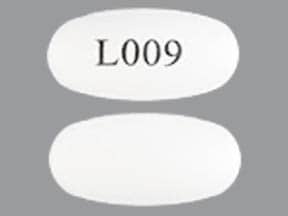 This medicine is a white, oblong, film-coated, tablet imprinted with "L009". 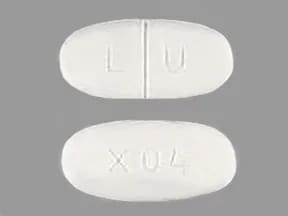 This medicine is a white, oblong, scored, film-coated, tablet imprinted with "L U" and "X 04". 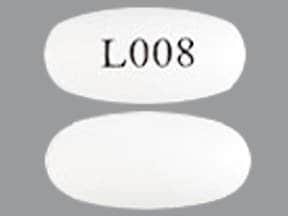 This medicine is a white, oblong, film-coated, tablet imprinted with "L008". 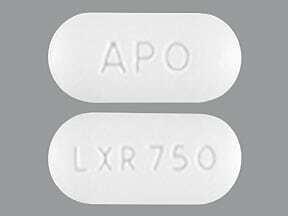 This medicine is a white, oblong, coated, tablet imprinted with "APO" and "LXR 750". 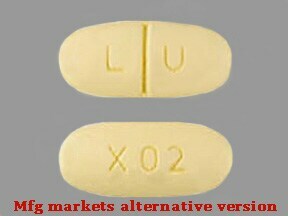 This medicine is a yellow, oval, scored, film-coated, tablet imprinted with "LE 500" and "logo". 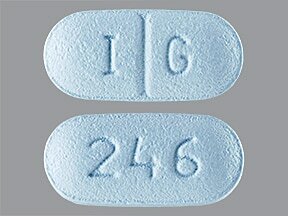 This medicine is a blue, oblong, scored, film-coated, tablet imprinted with "I G" and "246". 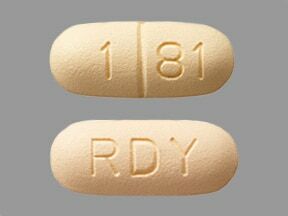 This medicine is a beige, oblong, scored, film-coated, tablet imprinted with "RDY" and "1 81". 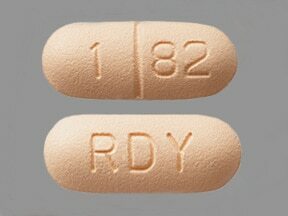 This medicine is a beige, oblong, scored, film-coated, tablet imprinted with "RDY" and "1 82". 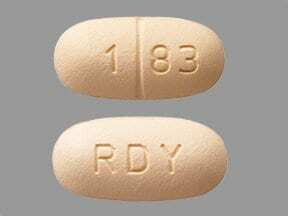 This medicine is a beige, oblong, scored, film-coated, tablet imprinted with "RDY" and "1 83". 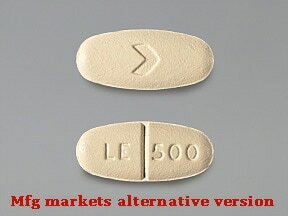 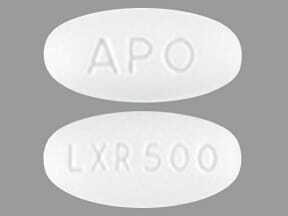 This medicine is a white, oval, coated, tablet imprinted with "APO" and "LXR 500". 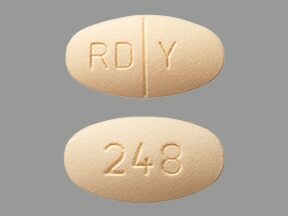 This medicine is a beige, oblong, scored, film-coated, tablet imprinted with "248" and "RD Y". 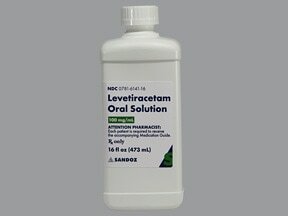 Are you considering switching to Levetiracetam? 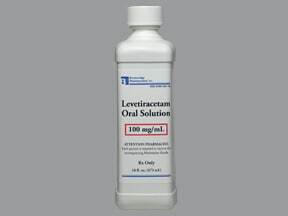 How long have you been taking Levetiracetam?